The Femma menstrual cup is a cup made of medical grade silicone. It has a single ridge near the top and a short thin stem. This may make it more difficult to remove, though it may also make it more comfortable to wear. Like other menstrual cups, it will save you money in the long run as you do not have to buy pads or tampons. 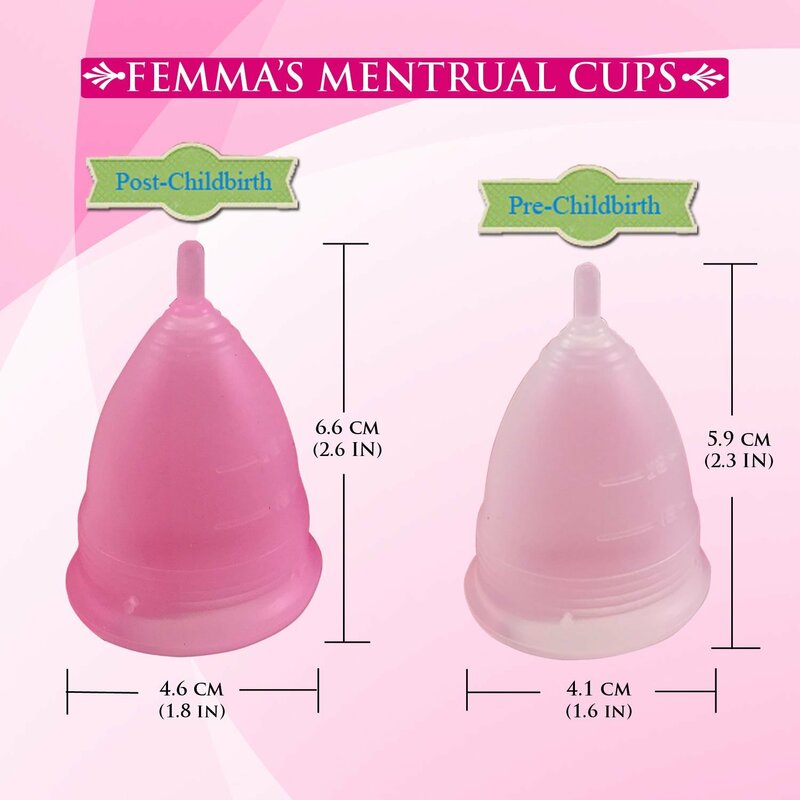 The Femma cup is cheaper than similar cups so it will save you additional money.